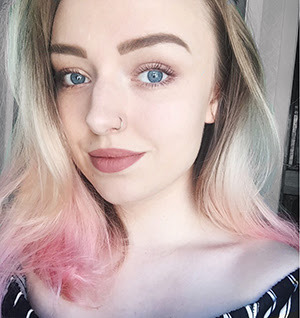 My name is Alice, I'm 21 and I am a UK based blogger - I like to write about beauty and lifestyle and mental health is a big focus on my blog. I have suffered with depression and anxiety for many years and one thing I think is really important is to talk about your problems and raise awareness of them, especially in an age that is so internet focused - lots of people seek information and comfort from bloggers and other people's stories online. I hope to inspire people to be more open and honest about how they feel and I hope they can find a confidant in me! I firmly stand by the belief that you only truly understand the effects a mental health problem can have on someone’s life if you have experienced it yourself. That doesn’t mean to say people who haven’t suffered can’t be empathetic and try to understand another person’s struggle - but the reality of mental health is something far beyond the very little information that is actually available out there. The effects of my depression snowballed very quickly at this time and suddenly I felt consumed by all these dark feelings I’d never been familiar with before.I want to use this post to give you a view of the real, honest side of mental health - not just depression and anxiety, but these are the issues that I personally face and are also very common. 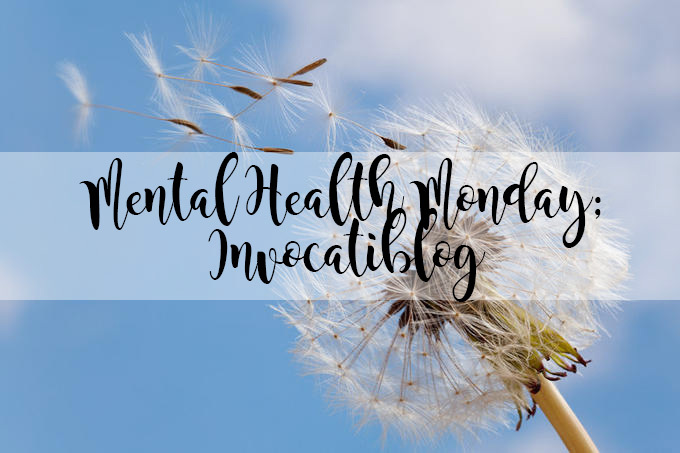 My mental health has always affected my education - right through my three years at college and the year of university that I could manage to get through. I’d say that my education has been more affected by my depression than probably anything else in my life. It caused me to have to take an extra year at college, to give me time to change my course and have a fresh start. It caused me to withdraw from university, from a course I always thought I’d love, because I couldn’t force myself out of bed to actually attend. Relationships have been affected by my mental health and my inability to process situations with a clear and rational mind. My anxiety prevents me from putting myself in some social situations, effectively limiting me making friends and creating bonds with people. My depression sometimes makes me feel numb, to the point where I don’t want to see anyone and all I can think about is dying. This is something that a lot of people start to feel uncomfortable with; no one wants to hear about someone else’s desire to die. I have to plan my phone calls before I make them, because even the dial tone gives me sweaty palms and shortness of breath. I have to ensure I always have a clear exit route on buses and trains because if I think for one second that I’ll have difficulty getting off at my stop, a panic attack will inevitably ensue. Some days I’ll do nothing but sleep and still feel tired. Some nights I won’t sleep at all because it’s like someone’s set a rocket off in my head, scattering nasty, negative thoughts all over the place that feel so, so inescapable. These are the real, daily struggles of someone living with a mental health condition like me. I know I am not alone in this and I hope other people, who are living through similar struggles, know that they are not alone either. I also want people to know that depression and anxiety are not even nearly the whole story when it comes to mental health. They are common conditions and are excruciating to live with, but everyone’s story is different. Please know that regardless of the way you feel, or your ‘diagnosis’, that there are a whole bunch of people in the world that know exactly what you’re going through. Your thoughts and feelings are valid, real and understood. You should never be made to feel different for having a mental health problem. You should never be made to feel like your emotions and struggles are any less important than someone else’s. The greatest lesson I had to teach myself was that although it is important that you are empathetic towards others and show a great deal of love to other people (as they will love you in return), it is simply the most important thing to look after yourself first. It may sound selfish, but self-care is crucial in controlling and dealing with your mental health. I hope this helps even just one person who may stumble across this post. I hope this helps someone realise that struggling with depression isn’t always someone having to openly express their emotions. What we bottle up inside can hurt just as much.